Choosing the right military pants is not an easy task. 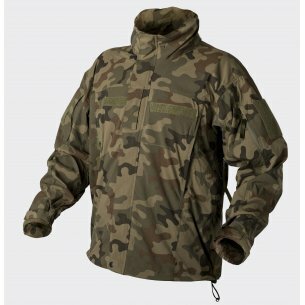 You have to take into account various factors, among which the most important are: functionality, convenience of use and reliable camouflage properties. One of the proposals are men's helikon tex pants, which will prove themselves not only in extreme conditions, but also as a wardrobe for everyday use. By choosing men's pants helikon tex the user receives a guarantee of the highest quality product. Helikon tex is a manufacturer of specialized clothing, intended primarily for soldiers and police employees who need functional equipment for their daily tasks. 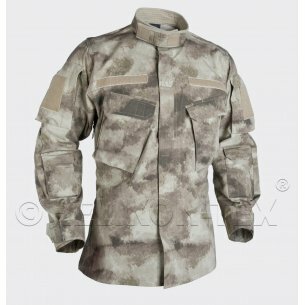 In addition to military trousers and tactical pants, the company offers a large selection of military equipment: headgear for optimal camouflage, backpacks of various volumes, perfect for extreme trips, as well as molle system pouches. Helikon tex is a company operating on the Polish and foreign market, which gains more and more trust of clients - both people working in uniformed services and amateurs of extreme activities. 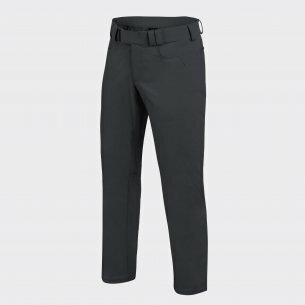 Men's helikon tex pants are an ideal proposition for both groups. Helikon tex ctp covert tactical pants - what are the advantages of ctp pants? Men's pants helikon tex are pants designed for everyday use by a person who in their work must meet many demanding tasks. Above all, it helps solid material that increases the comfort of using military trousers. The materials used are characterized by high durability - they do not rub and are resistant to damage. In addition, they are light, airy and stretchable, so they will work in all conditions. All models of trousers have functional and capacious additional pockets equipped with the necessary reinforcements. The standard is 4 inner pockets and 6 hip pockets, thanks to which ctp pants can fulfill many functions in everyday use. The convenience of the user is a priority for the manufacturer Helikon tex - tactical pants have been equipped with a circuit regulation system. The elastic waistband with Velcro closure provides high freedom of movement, so that the user can comfortably perform his tasks regardless of the circumstances. The appearance of the product is also important - the men's helikon tex pants are not only functional, but also a fashionable element of clothing. They can be purchased in a variety of colors, including classic black, shadow gray, beige, olive drab, taiga green, adaptive green and mud brown. A large selection of colors means that everyone will find something for themselves. 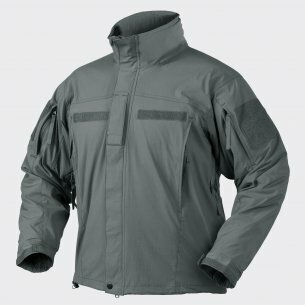 Helikon tex is a brand that primarily focuses on the high quality of products offered. This does not mean, however, that the price of men's helicon tex pants is unattainable for the average customer. People who decide to choose high-quality military pants for everyday use will pay less than 60 Euro for each model. Considering the quality of the materials, the technique and the variety of applications, this is not an excessive price. Many users are still afraid to buy clothing online because of the risk of missing size. Helikon tex ctp covert tactical pants give a guarantee of full satisfaction - the selection of the size is very simple thanks to a detailed table, in which precise circumferences in the waist, total length and inner length of the leg have been determined, including regular and long models. 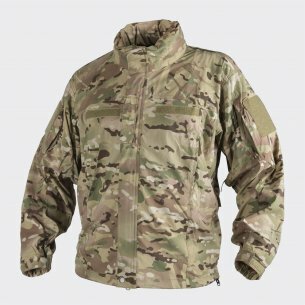 Buying specialist clothing via the internet does not have to be associated with the need to return! Helixon tex is a company targeting its offer primarily to employees of uniformed services who, for example, need high-quality military trousers to perform their daily duties. However, men's helikon tex pants are a product that can be used by amateurs of extreme activities. The product is perfect for long hikes and extreme trips, when each additional pocket will find its application. Lightweight, breathable and elastic ctp trousers ensure freedom of movement during trekking in demanding terrain. Internal pockets for weapons and magazines can find other applications - they will allow convenient carrying of everyday equipment. High material resistance to damage makes the men's helikon tex pants will serve for a long time both professionals and amateurs of extreme adventures.